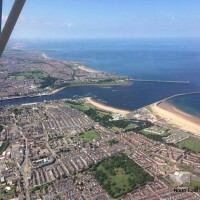 North East Flying Club is the number one provider of flight training and experiences in the North East of England. 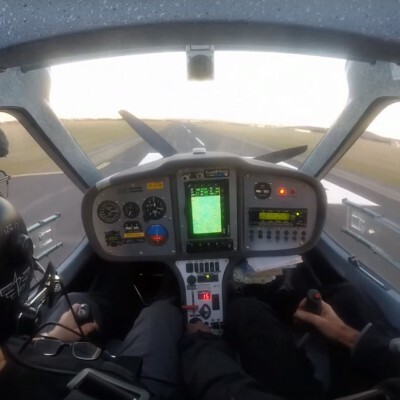 Serving the Newcastle area from our base at Shotton Airfield with experienced instructors, we offer the most competitive rates in the region with lessons from £130 per hour to the complete licence package for £3,499. We have fantastic facilities at Shotton Airfield with hard runways, flying seven days per week and a cafe/bar on site. The club is always bustling with activity. Give us a call or visit our website to get started. 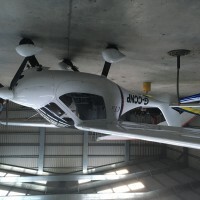 Be the first to review North East Flying Club!